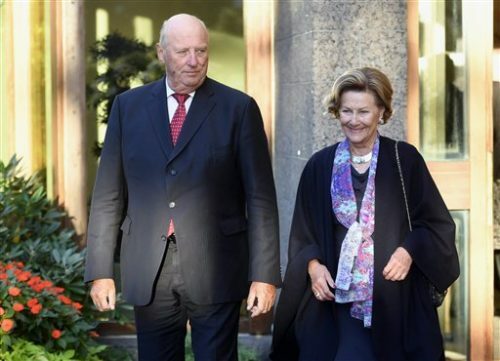 COPENHAGEN, Denmark (AP) — Norway’s royal palace says a recent speech by King Harald in support of gay rights and diversity has attracted widespread international attention. Spokeswoman Marianne Hagen said Tuesday that the palace has received many requests from people asking for an official English translation of the king’s speech on Sept. 1. The speech has been shared tens of thousands of times on social media. Hagen said the figurehead monarch received questions about it during a state visit Tuesday to Finland.